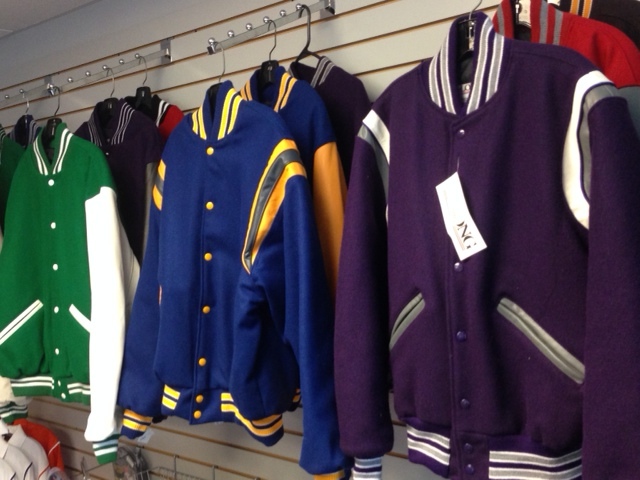 In addition to team clothing, Carmichael Sports has a great selection Varsity Jackets from all local schools! Wooster, Triway, Orrville, Norwayne, Smithville, Waynedale, Northwestern, Dalton, Chippewa, Kingsway, Central Christian and Black River. We sell these by appointment only so call 330-262-1544 to set up a time!